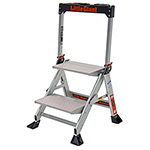 Perfect for tradespeople, with its extra wide steps, large platform and integrated tool tray. 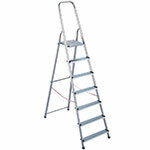 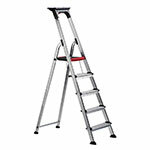 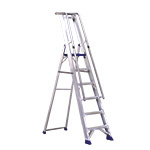 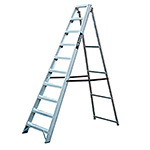 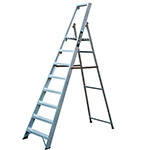 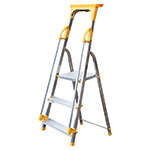 Ladders with non-slip feet and a top handrail, available with various numbers of treads. 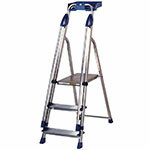 Lightweight, yet hard wearing platform steps with non-slip feet, in 6 sizes.